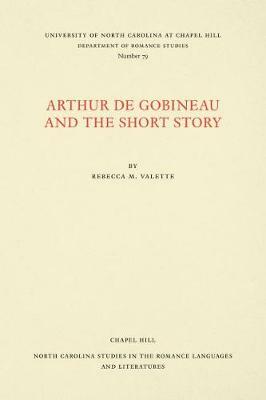 Rebecca M. Valette examines the short stories of French author Arthur de Gobineau. Through detailed analysis, Valette underscores Gobineau's originality and his contribution to French literature. This study describes the various narrative techniques that are incorporated in the short stories and two fragments are included in this analysis.